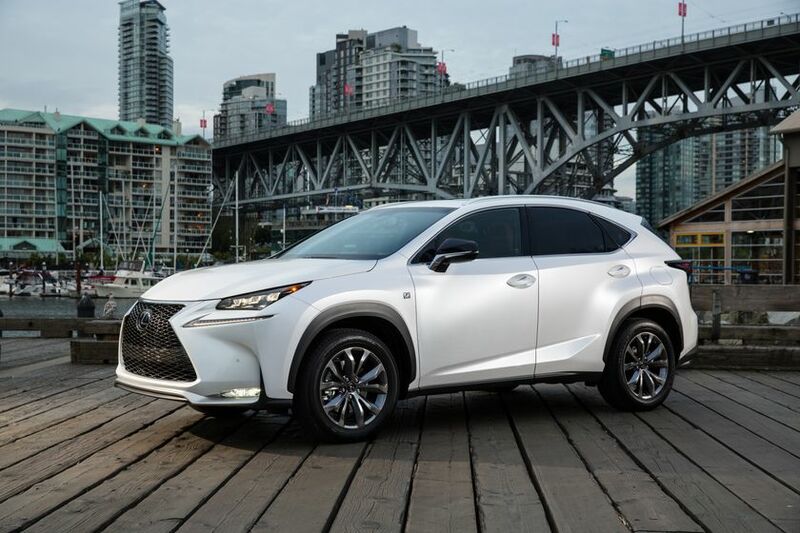 (TORONTO, ON – November 23, 2016) Command attention without saying a word, in the 2017 Lexus NX 200t and 2017 Lexus NX 300h. 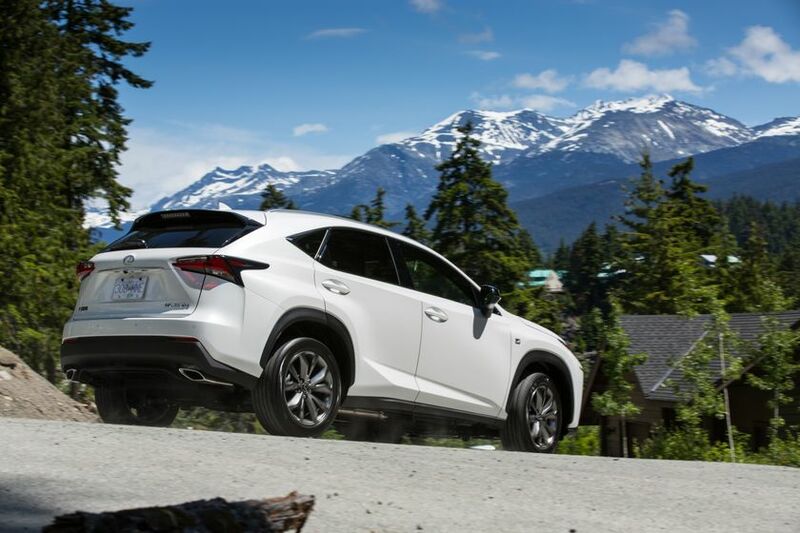 With a choice of gasoline-turbo or hybrid power trains, the NX is a harmonious pairing of style and power. 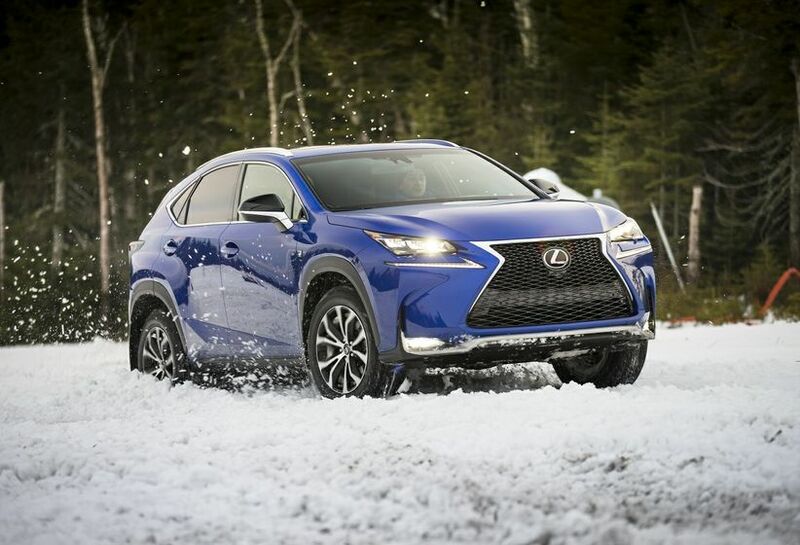 The Lexus NX is different from the first encounter: One look is all it takes to understand this. 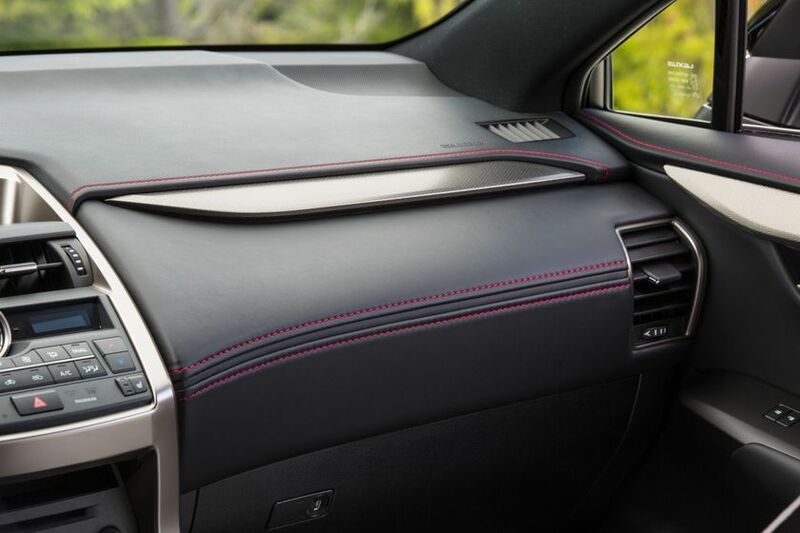 From its diamond-shaped exterior form, to the supple layers of NuLuxe or leather that cloak the interior, the NX brings seemingly incompatible concepts and elements into a harmonious whole. The aggressively styled exterior is distinguished by robustly-carved fenders and sculpture-like outer mirrors. The gem-inspired LED headlamps make a dramatic impression, while the seamless LED tail lamps speak to exceptional levels of fit and finish. A roof-mounted rear spoiler adds a sporty flair. 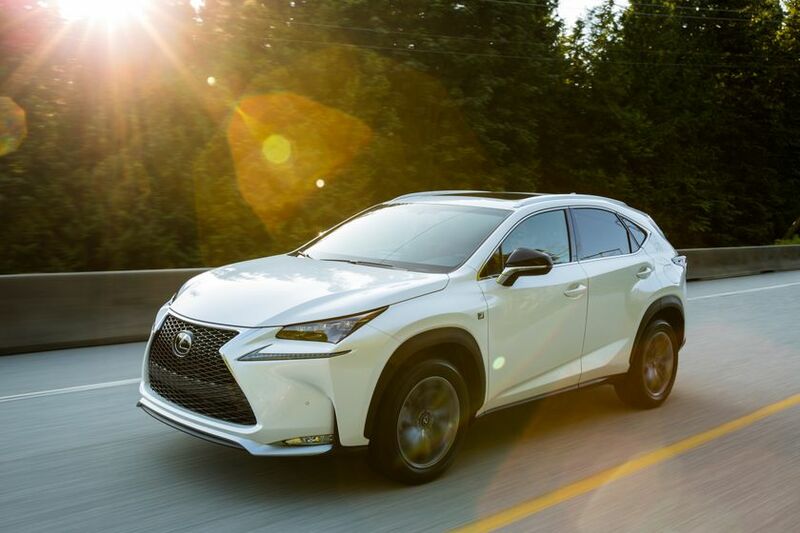 The product of more than 2000 Lexus engineers and designers, the NX expresses an attention to detail that sets it apart, combined with intuitive technologies and features that make it a pleasure to own and drive. 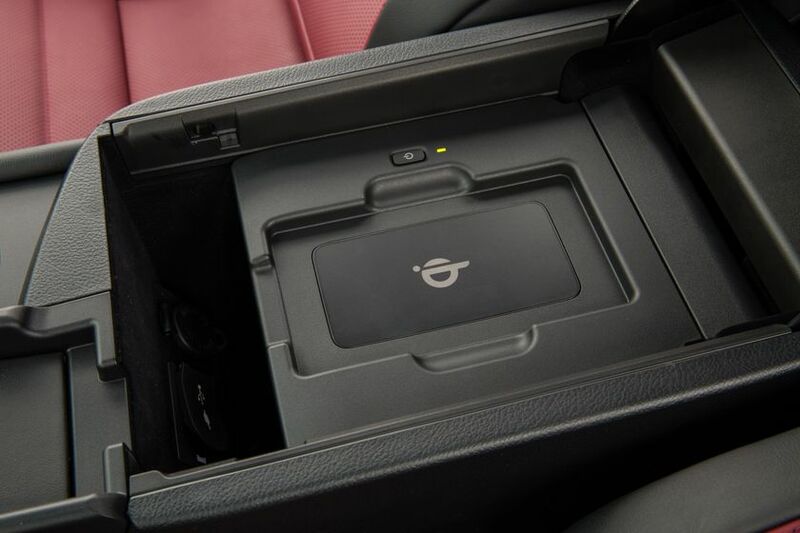 Inside, the body’s peaked roofline offers ample headroom for rear seat passengers, while the cabin expresses luxury and modernity at every turn – from the soft-touch controls to the classic analogue clock. 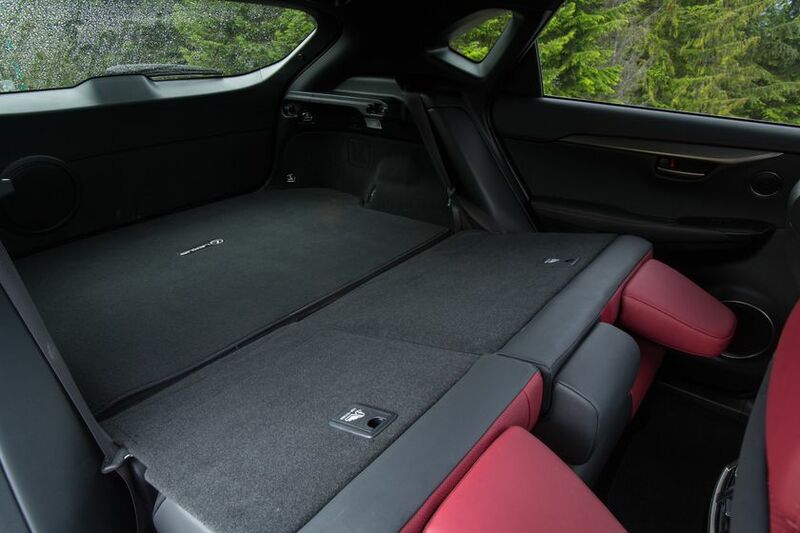 Power folding 60/40 rear seats effortlessly open up a world of versatility. 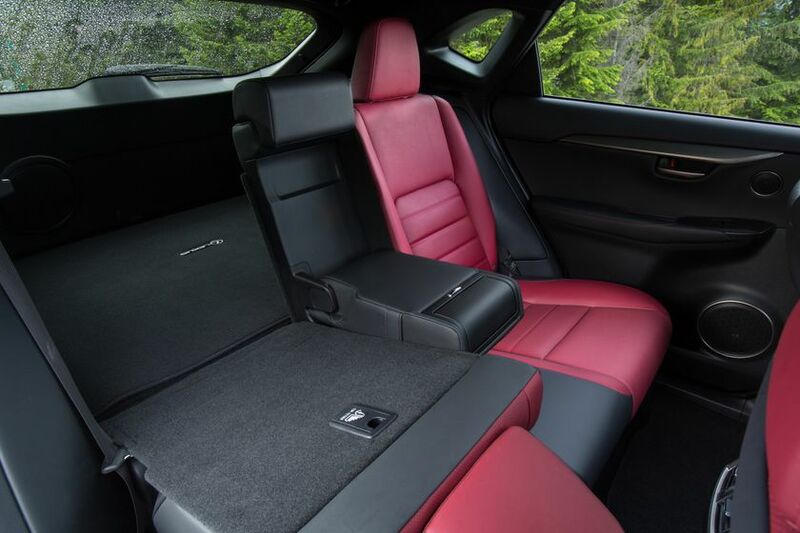 Comfort is assured with many premium features and amenities as standard. 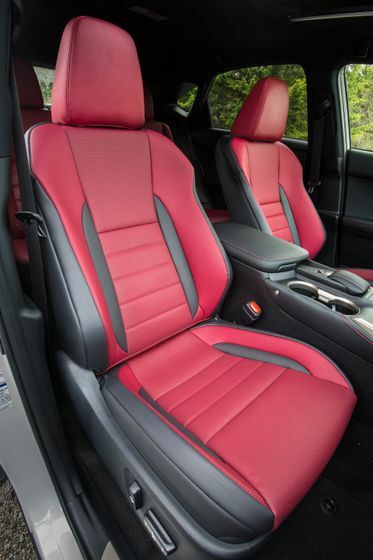 These include power adjustable and heated driver and front passenger seats, reclining rear seats, dual-zone automatic climate control, and more. The driver-focussed cockpit is divided into display and control zones, with premium features including a leather-wrapped steering wheel with audio system controls, leather wrapped shift knob, the Smart Key System with Push Button Start, a multi-information display, three-setting (Eco, Normal, Sport) Drive Mode Select system, and more. The five-person cabin is also a safety sanctuary, with several active and passive safety systems working in concert to protect occupants. These include eight airbags, a back-up camera, LED headlamps, tail lamps, stop lamp, daytime running lights, clearance lamps and fog lamps, a direct tire pressure monitoring system, whiplash injury lessening front seats, an onboard first aid kit, and more. 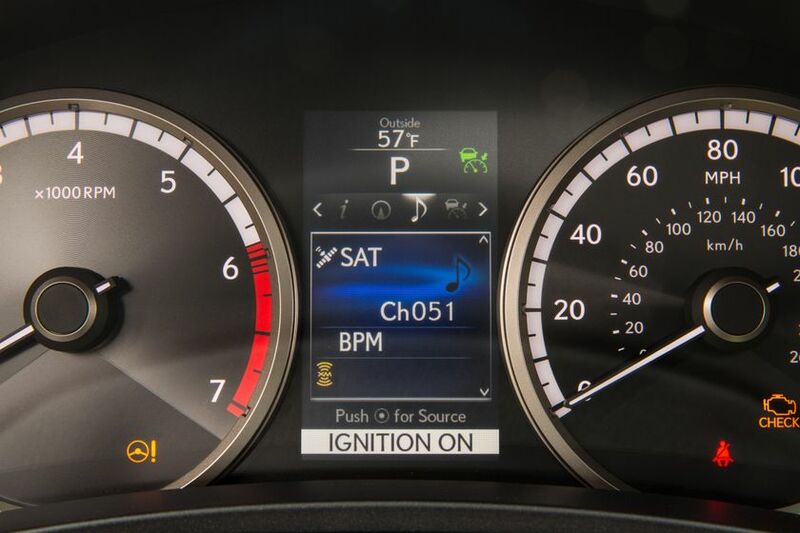 The NX 200t is built around a 2.0L turbocharged four-cylinder Atkinson cycle engine, fitted with a port and direct-injection system (D-4ST). This engine delivers 235 peak horsepower and up to 258 lb-ft of torque. Matted to a six-speed automatic transmission with lock-up torque converter, this powertrain confers unflinching performance on the NX 200t, plus impressive fuel efficiency of 9.9 L per 100 km city/highway combined. 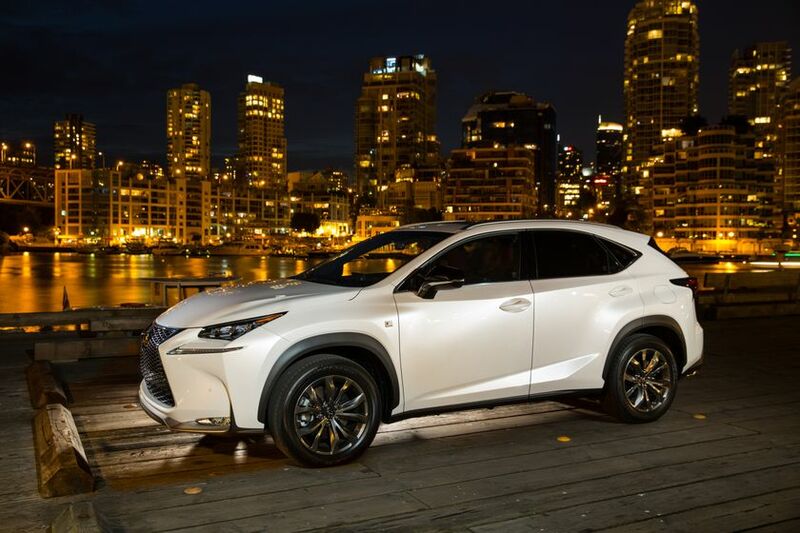 The 2017 Lexus NX 200t (starting MSRP: $42,750) features an eight-speaker Lexus Display Audio system, 17” aluminum alloy wheels, NuLuxe seat material, variable intermittent wipers, and more. The 2017 Lexus NX 200t Premium (starting MSRP: $46,750) includes several popular upgrades. New for 2017, these include the Blind Spot Monitor and Rear Cross Traffic Alert safety systems. 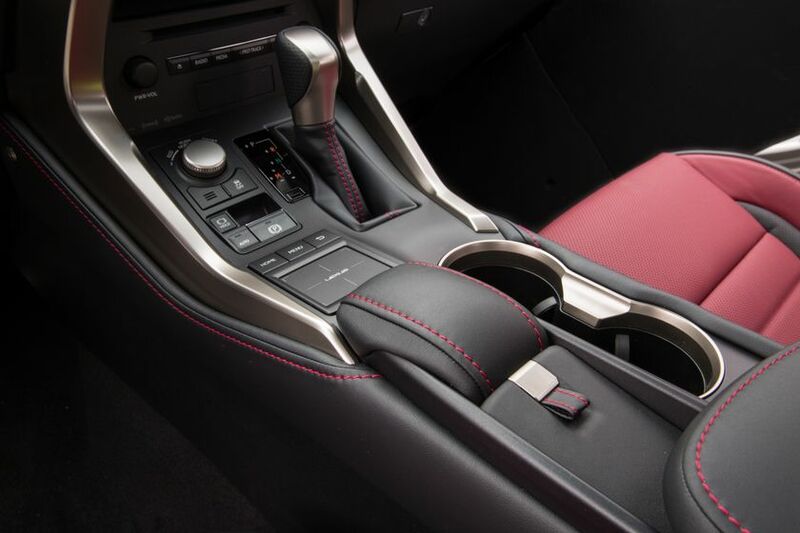 Other enhancements include a power tilt and telescopic heated steering wheel, driver’s seat memory system, power back door, integrated compass, power tilt/slide moon roof, 18” alloy wheels, ventilated front seats, and more. 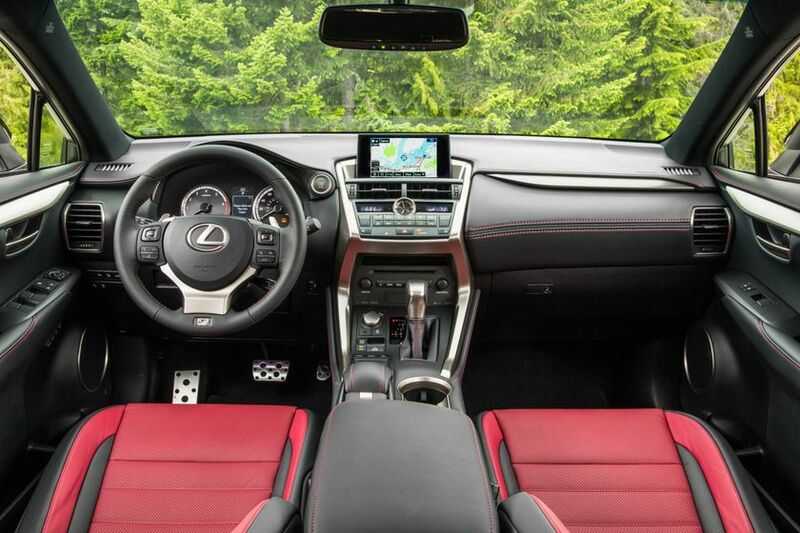 The 2017 Lexus NX 200t Luxury (starting MSRP: $51,750) builds on the Premium trim level, adding clearance and backup sensors, voice-activated Navigation System with Lexus Remote Touch interface, premium woodgrain interior trim, rain-sensing wipers, premium LED auto-levelling headlamp system, leather seating, and more. 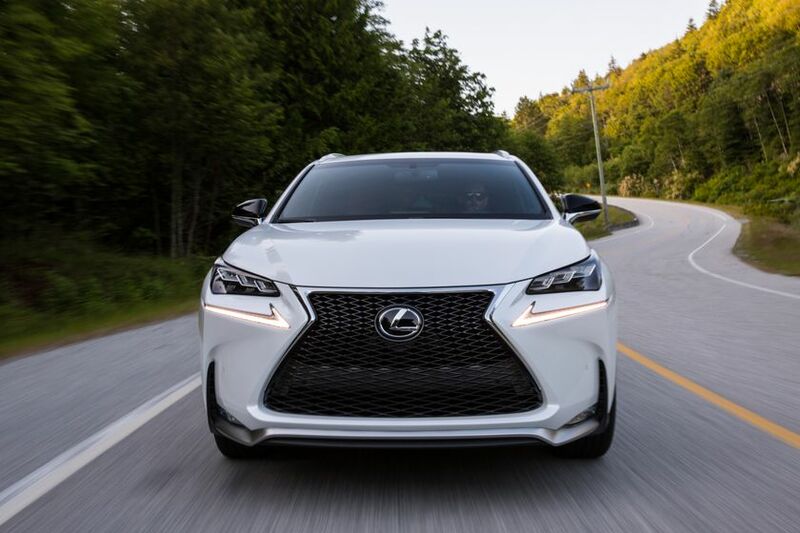 The 2017 Lexus NX 200t Executive (starting MSRP: $54,550) builds on the Luxury trim level, adding a Head Up Display, wireless charging system for personal electronics, power remote release for the rear seats, unique 18” alloy wheels, and the Lexus Safety System + (featuring Lane Departure Alert with steering assist, Pre-Collision System, Dynamic Radar Cruise Control, and Automatic High Beam). 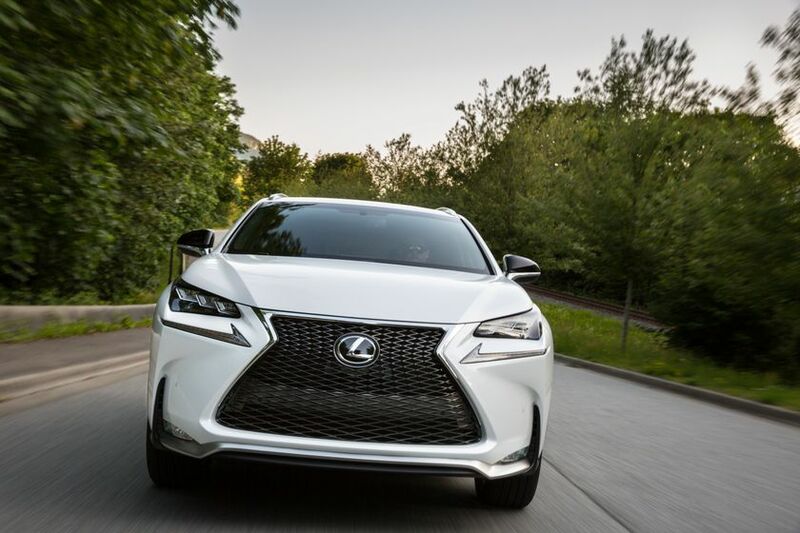 The 2017 Lexus NX 200t F SPORT Series 1 (starting MSRP: $49,300) enhances the NX with F SPORT styling and performance. 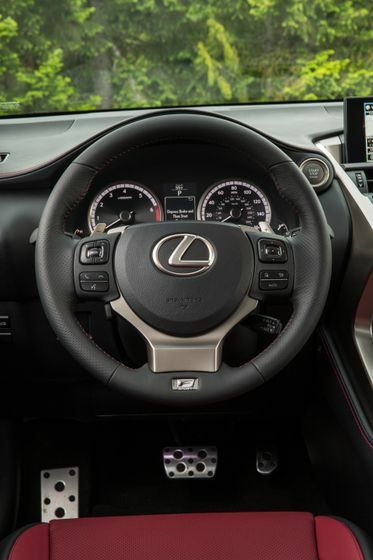 These include steering wheel-mounted paddle shifters, a G-Meter, and a sport-tuned suspension. 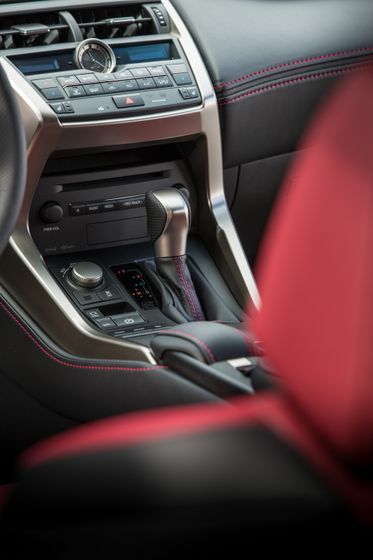 Other upgrades, specific to F SPORT models include unique 18” alloy wheels, fog lamps, front grille, shift knob, seats, power tilt and telescopic heated steering wheel, scuff plates, and more. 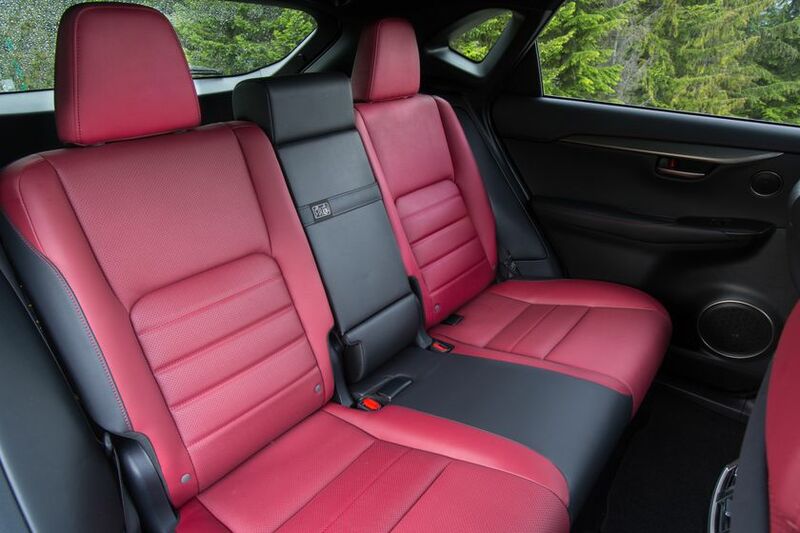 Other upgrades are similar to those found on the Premium trim level, including the power back door and the moon roof. 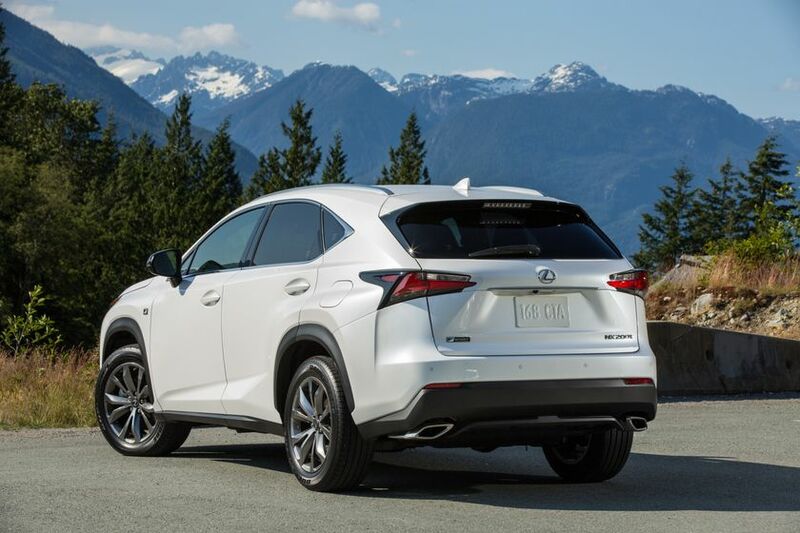 The 2017 Lexus NX 200t F SPORT Series 2 (starting MSRP: $52,150) builds on the Series 1 trim level, adding clearance and backup sensors, voice-activated Navigation System with Lexus Remote Touch interface, rain-sensing wipers, the Blind Spot Monitor and Rear Cross Traffic Alert safety systems, and more. 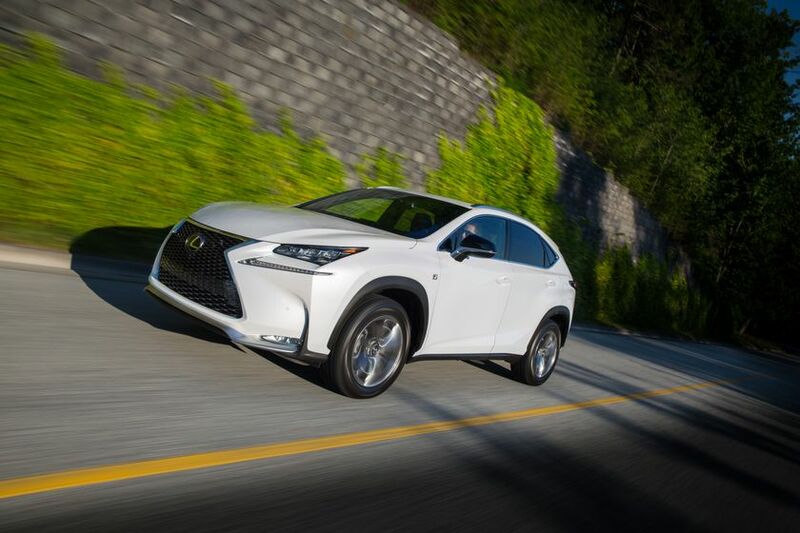 The 2017 Lexus NX 200t F SPORT Series 3 (starting MSRP: $55,000) builds on the Series 2 trim level, adding a Head Up Display, wireless charging system for personal electronics, front and rear Adaptive Variable Suspension systems, and the Lexus Safety System + (featuring Lane Departure Alert with steering assist, Pre-Collision System, Dynamic Radar Cruise Control, and Automatic High Beam). 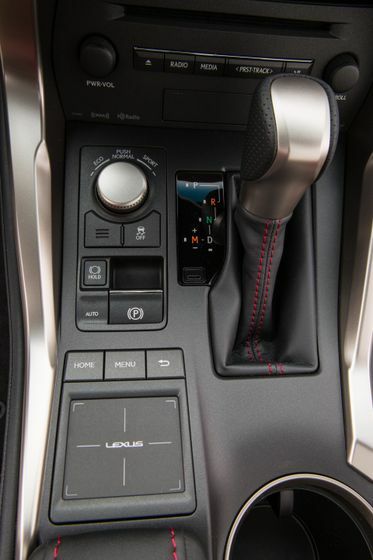 The 2017 Lexus NX 300h (starting MSRP: $54,150) features an eight-speaker Lexus Display Audio system, 18” aluminum alloy wheels, NuLuxe seat material, a voice-activated Navigation System with Lexus Remote Touch interface, variable intermittent wipers, a power back door, driver’s seat memory system, a power tilting/sliding moon roof and more. 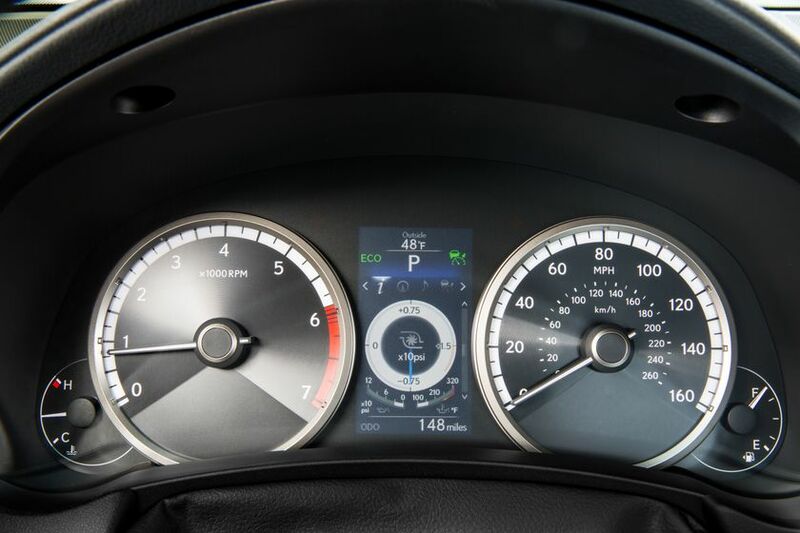 The 2017 Lexus NX 300h Executive Package (starting MSRP: $60,800) adds the Blind Spot Monitor and Rear Cross Traffic Alert safety systems, clearance and backup sensors, rain sensing wipers, premium LED auto-levelling headlamp system, leather seating, premium wood grain trim, Head-Up Display, unique 18” alloy wheels, wireless charging system for personal electronics, the Lexus Safety System + (featuring Lane Departure Alert with steering assist, Pre-Collision System, Dynamic Radar Cruise Control, and Automatic High Beam), and more. 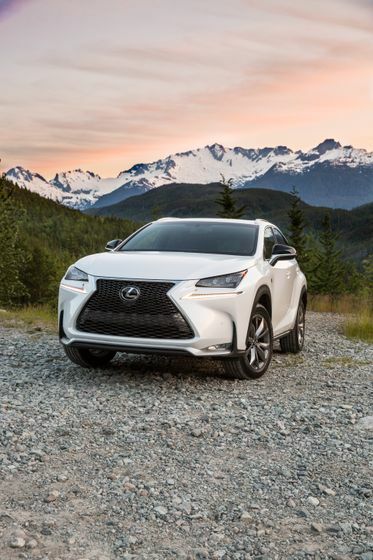 For complete and up-to-date details and specifications on the 2017 Lexus NX 200t and NX 300h, visit http://www.lexus.ca/lexus/en/automobiles/nx .